Servers | Wbaduk | Even for top Chinese pros it's hard to show good results on WBaduk! 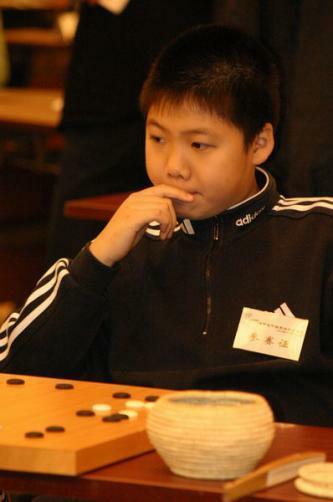 Even for top Chinese pros it's hard to show good results on WBaduk! He has 25W-34L score now. You can see how hard for him is to challenge top WBaduk masters. Pay attention to nice ladder-tesuji on the top.